Misfire in engine is a common problem. Misfire can severally damage your car engine. There is some study that shows misfire can cause loss of 25 percent of engine power output. This is a huge portion of the engine power. This can affect the whole car performance. Your car fuel consumption will be high and due to poor mileage you will face various problems. Like you are driving smoothly than all of a sudden engine misfire and your car engine starts to shake and buck. It is not easy to diagnose an engine misfire. So let me give you step by step lessons how to diagnose an engine misfire. What if you do not find anything? Normally an engine misfires when it cannot burn the air fuel mixture properly. But you may think it is easy to fix it but let me tell you that it is not that easy to do so. The misfire can occur for many reasons. But you cannot completely 100 percent surely say that this is the only reason that cause the misfire. Now we dig deep on this topic. Now you need to walk through step by step on this process. you should know the symptoms of misfire. 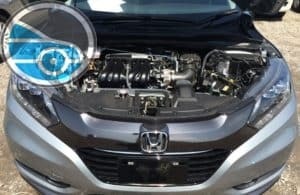 These are the symptoms that you will notice if your engine misfire. In modern days engine, you cannot say it for sure that your engine is misfiring by only hearing the sound of misfire. Engine vibrates, stumbles and sometimes jerks. If there is no fault in the car your engine will not misfire. 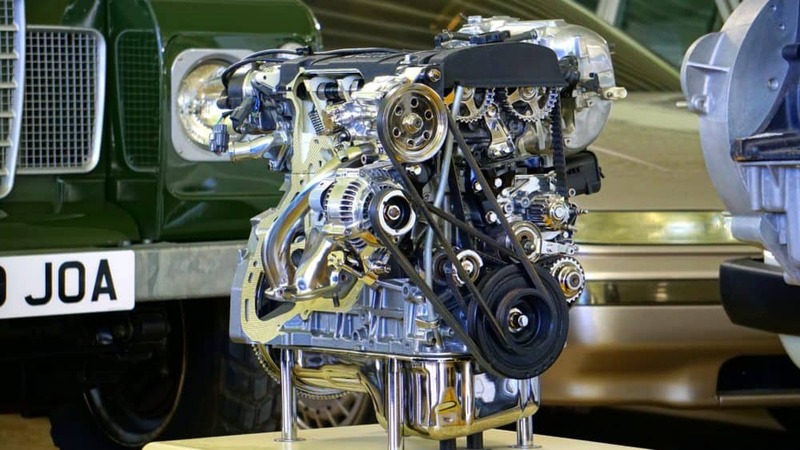 There are some common reasons behind engine misfires. A misfire normally created by these following reasons. A component failure in the ignition system. Problems in the fuel system. Compression drop in one or more cylinders. Now you know about both the symptoms and reasons, now it time to get back how to do diagnosis. Before you start it you must know something more. Till now I gave you information about the symptoms and . Now we start the hard part, the diagnosis parts. So 1st of all you must find out when your car’s engine starts to misfire. You can find these scenarios. Only misfire when the engine warms up to get too much hot. Only when it rains or the weather is cold. Now we start the diagnosis for these scenarios. We will start from the most common reason of misfire the fault in the spark plug. We go through simultaneously from one to another. 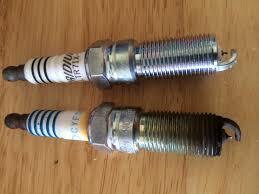 Spark plug gives the spark that helps to burn the air fuel mixture at the cylinder or cylinder. The spark needs to be on pin point accurate. But if there is some problems in the timing of sparks than it is possible the reason behind the misfire is spark plug. You will need a cheap spark plug tester for this. The spark plug may be loose, you must check that first. See if the sensors of sparks plug is working properly. Sometimes the ignition coil can wear off. Even if only one single coil wears off it can cause multiple misfire. It will surely cause internal misfire. If engine has COP coil than you must check the P0200 code series to your investigations. You must check the ignition control module. This is one of the tricky to check, if the misfire happen in the one or two cylinder, you can swap the suspected one with the good one for a quick check. Check the ignition timing also. Sometimes Ignition timing becomes advanced and therefore causes the misfire. Modern cars have sensors for maintaining the timing, if the timing is not right you must check the sensors. Older cars have distributer for this job. If you have old one you have to check the cap and rotor for cracks, corroded terminals, and carbon traces. These things can be the reason of misfires. The misfire can happen if the mix fuel mixture is not proper. It can be either too thin or thick. We need a proper air mixture of air and fuel. If there is a leak in fuel system its will be highly unlikely if you get the proper air fuel mixture. There are many reasons to have blockage or leakage in fuel supply system. If there is a fault in the fuel filter, it can be possible to get dirt in the fuel. Impurities and low quality chemicals can damage the fuel supply line. These things can damage fuel injectors also. So it is easy to say that find out if there is any problems in the fuel system that is causing the misfire. A leak in the vacuum also can cause misfire. If your car misfire while you driving at slow speed that indicates you that there can be leak in the vacuum system. Checking the vacuum system for leak is quite easy compare to fuel line check. You have to look for the lose connection, check the hose for cracks. Check the hose with your bare finger, if it fells too hard or soft than change the hose. Start the engine and push break, hear the sound carefully. A hiss sound can prove that there is a leak in the pipe. Your hose gasket can leak also. Put your car engine at idle and put your ear on the one end of hose. Use the other end to follow the length of a vacuum hose or the edge of a gasket area. If you heard a hiss sound than you found the leak. If this type of scenario comes up that there are two kinds of things that can happen. One is either you miss something or the problems is in the sensors. There are lots of sensors in the modern cars. You should look at the MAF (Mass air flow) Sensor, Oxygen (O2) sensor, engine Coolant Temperature (ECT) sensor; throttle Position Sensor (TPS). In the end, good maintaining of car can prevent any kind of misfire. As you can see from the above it is not easy to find the main reasons of misfire. It takes lot of time and hard work to fix the problems. 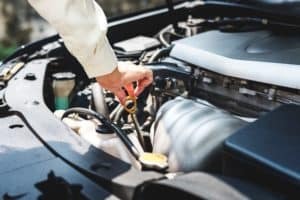 The best ways to prevent misfire from occurring in the first place is to perform adequate car maintenance.